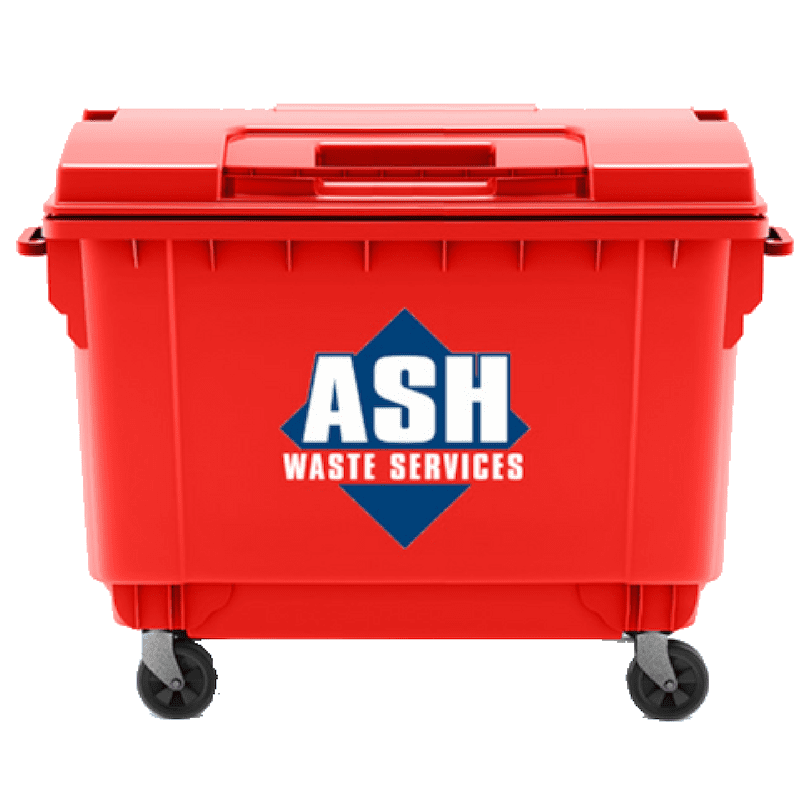 From Bins to Bags, Skips To Compactors, Balers To WEEE Boxes, We have you covered! 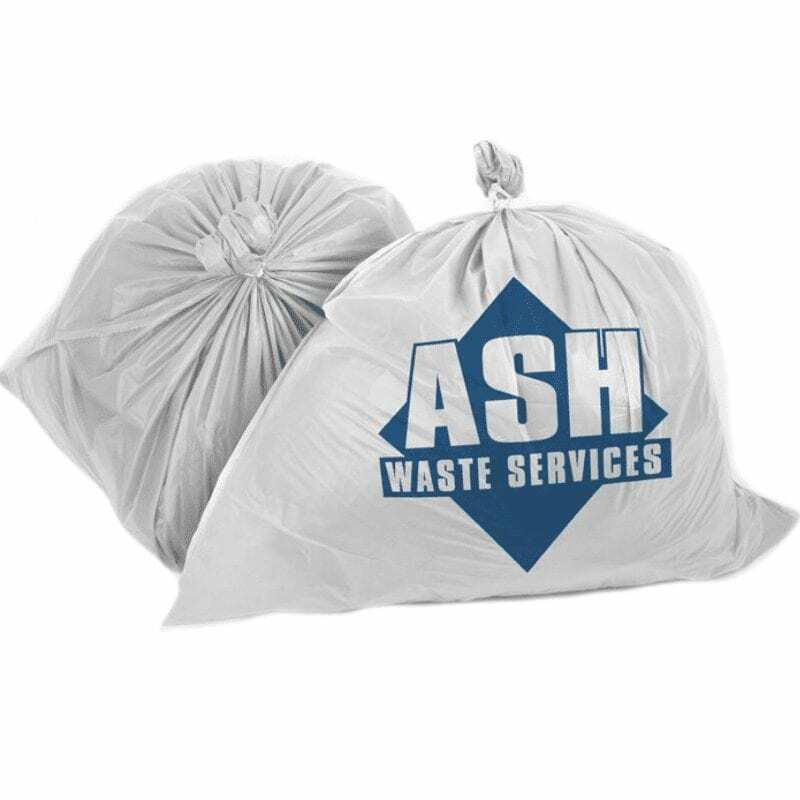 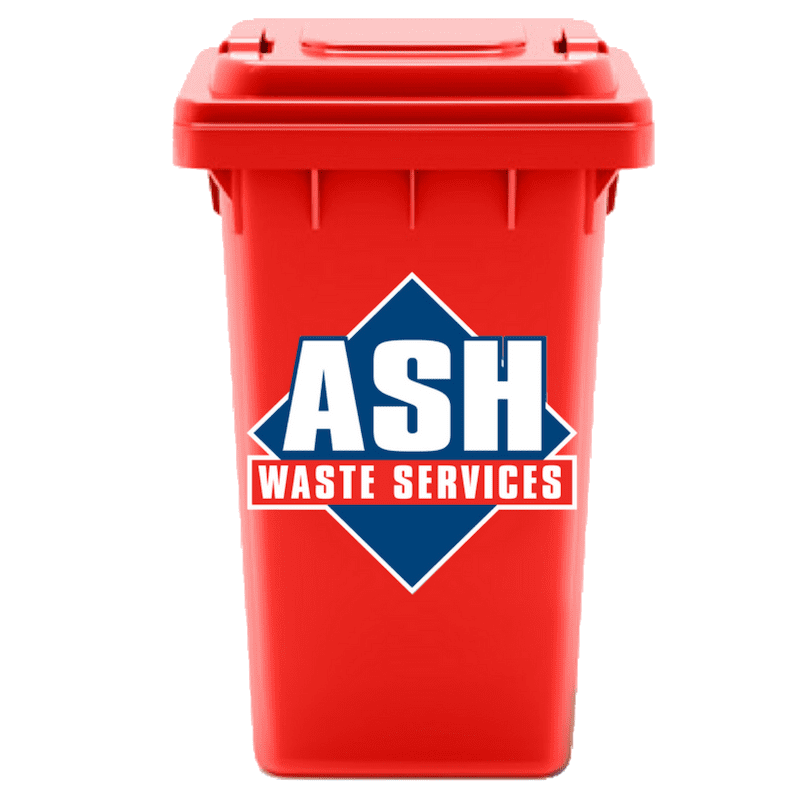 Complete Your Details Below To Save Up To 50% Off Your Existing Waste Management Costs With ASH Waste Services Today! 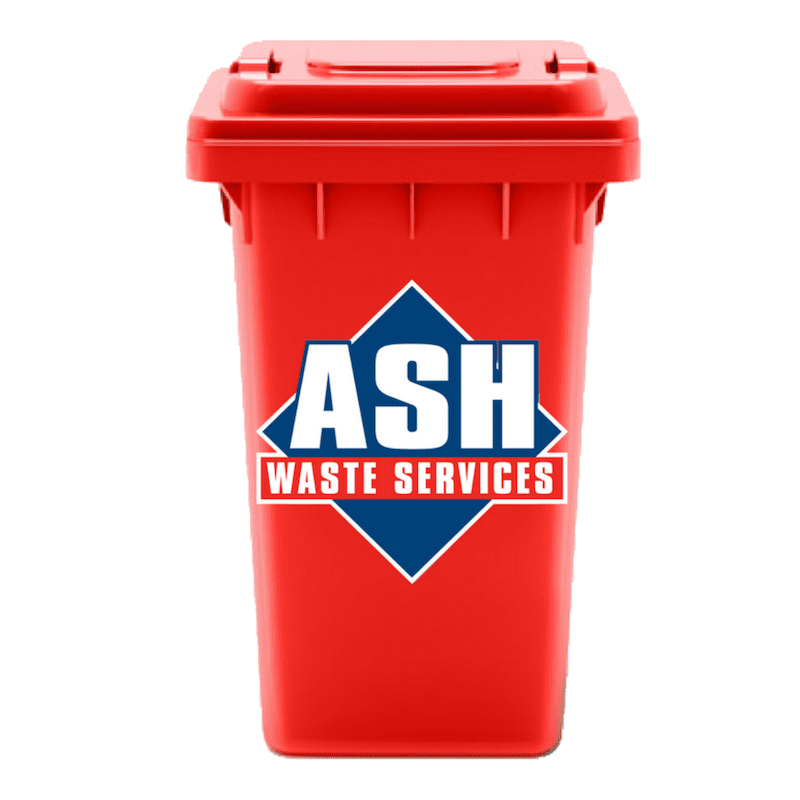 Start Saving In Just 30 Minutes!